The work of Brad Ellis has been selected for inclusion in the U.S. State Department's Art in Embassies Program. His encaustic and collage painting, "Dash #2", will be displayed in the Ambassador's residence in Kampala, Uganda and is featured on the cover of the exhibition catalogue. U. S. Ambassador Deborah Malac said, "For my residence in Kampala, I wanted American art that echoed the diversity, vibrancy and energy of Uganda's own artistic traditions. Brad's painting resembles a silk print worn by young Ugandans and is a play on language, dance and rhythm which are all essential parts of the Ugandan experience." 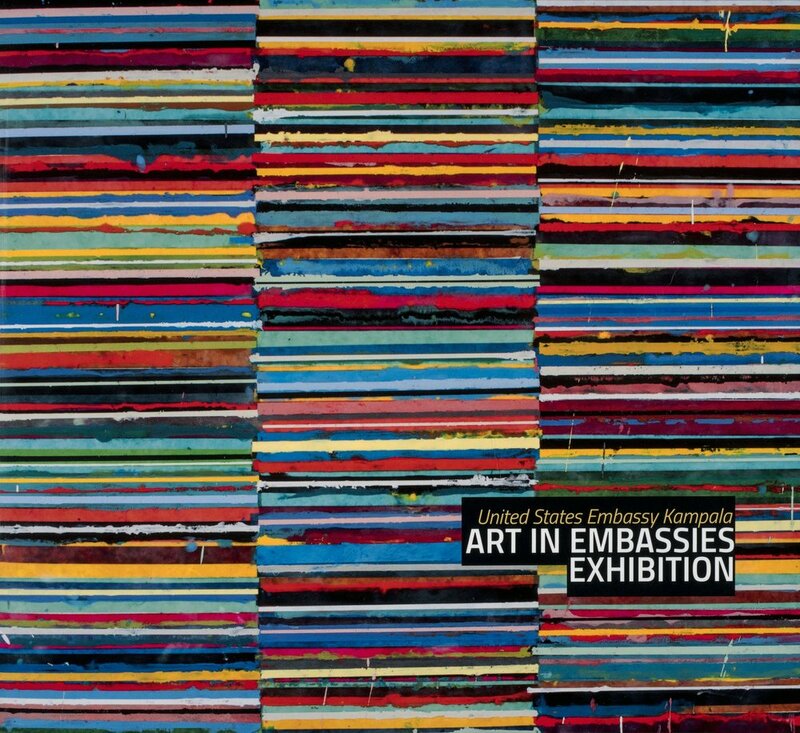 Established in 1963 under the guidance of President John F. Kennedy, the U. S. State Department's Art in Embassies Program plays a vital role in our nation's public diplomacy through a culturally expansive mission creating temporary and permanent exhibitions, programming and publications. These exhibitions provide international audiences with a sense of the quality, scope and diversity of the art being created by American's today and which are featured in over 200 venues worldwide.